The Soncello Orchestra performing in Pontevedra. This journey is about expanding horizons, both artistic and physical. It is about the struggle to realize crazy dreams and inspiring people to reach beyond their normal boundaries to create 'once-in-a-lifetime' experiences for themselves and others. 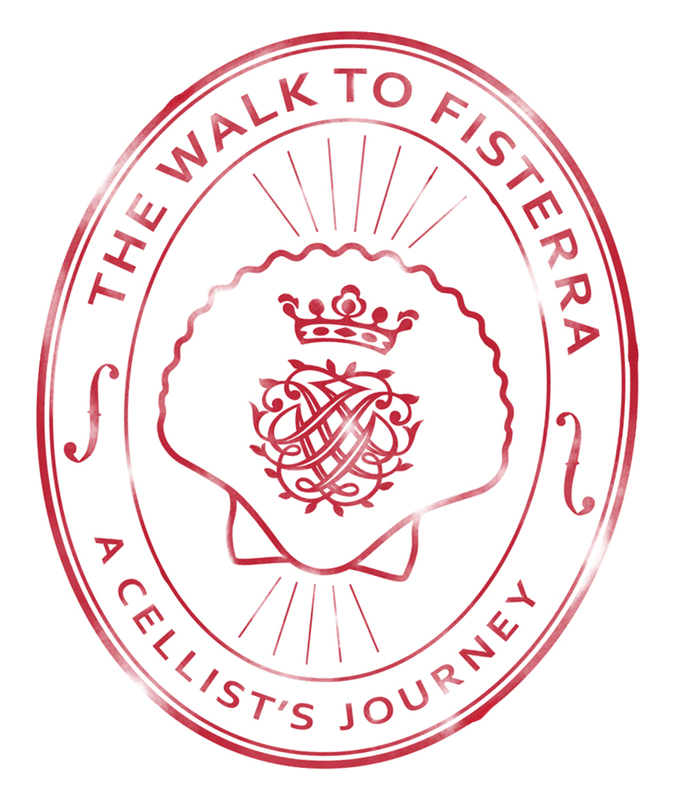 Hoping to connect with young musicians along the Camino, Dane reached out to Spanish cellists. Diego Arbizu, a cellist and teacher at the Conservatorio in Pamplona, is organizing a master class with Dane for his students. Carolina Landriscini, a cellist and teacher at the Conservatorio in A Coruña and the President of Soncello, the Galician Cello Society, is working with Dane to host Soncello's 'Summer Cello Meeting,' a festival for all 'Camino Cellists' on June 27 and 28, 2014. Do you live along the Camino? Are you a cellist? If so, please reach out to us so that we can arrange a meeting with the cellists in your community! If you are a cellist and you would like to join us in A Coruña for Soncello's 'Summer Cello Meeting,' please contact Carolina Landriscini for more information. If you are a teacher please encourage your students to consider joining us in A Coruña. Everyone is welcome!